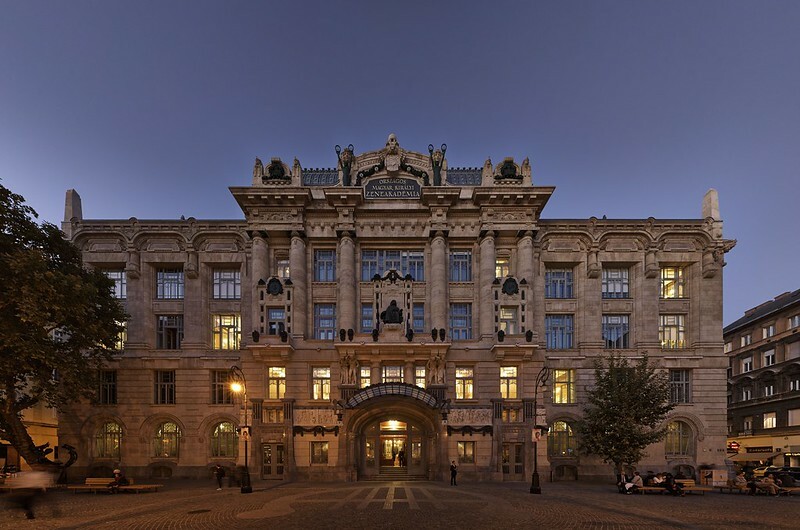 Replacing the old Music Academy in 1907, the Liszt Academy moved into its present building, designed by Flóris Korb and Kálmán Giergl at the corner of Király Street and Ferenc Liszt Square. It serves as a centre for higher education, music training, and as a concert hall. Its Art Nouveau style makes it one of the best known structures in Budapest. The façade is dominated by a statue of Liszt (by Alajos Stróbl). However, after over a century of use, the superior standard required for today’s musical performances and education have made reconstruction and conservation both necessary and urgent. The building had not only lost its original splendour, but its structural and mechanical systems had became obsolete, totally inadequate for contemporary standards. The concert halls and other interiors suffered severe alterations in the 1950s. After structural reinforcement work, modern mechanical, electrical, and air conditioning systems were installed, using the original principles of ventilation, and the existing vertical shafts and holes. A detailed study of archive photographs and extensive research on site revealed the original beauty of architectural themes, materials, textures and colours, all of which have been carefully restored. The Jury regarded this project as outstanding example of best practice in restoration. It was a far from simple matter: the building itself is a special example of the elaborate European style of the Sezession, and combines aesthetic splendour with innovative functional design. But the standards required for international music performance today are incomparably higher than those of 1904, and the new technology required to achieve them has to be accommodated within a precious period setting. The result is outstanding in its character as a “Gesamtkunstwerk” and at the same time a highly complicated technical building, without reduction of either feature.